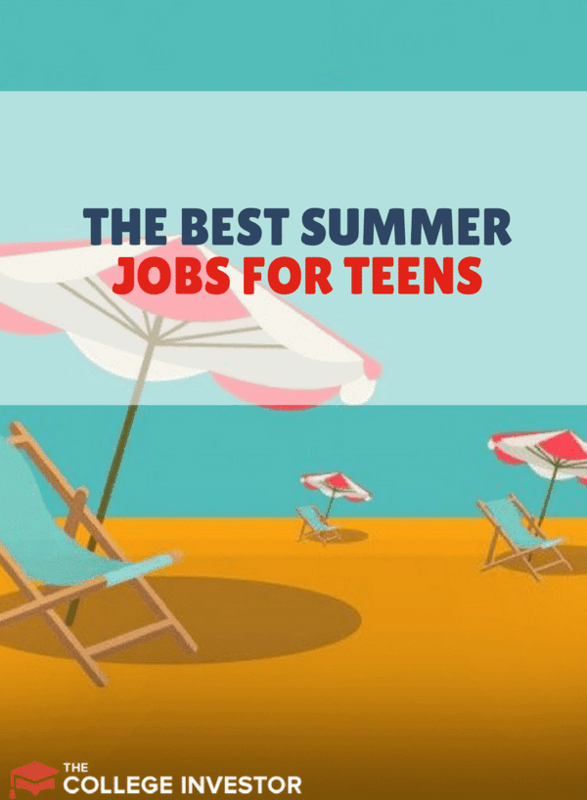 Summer is headed our way, and for many high school and college students, now is the time to start thinking about jobs you can do during the summer. Perhaps you can find a summer job that allows you to have some fun, too? In today’s post, we will uncover 30 different positions you can work this summer that will feed your bank account and (if that is what you are looking for), your desire for fun and adventure. The jobs are broken down by industry. Amusement Park Actor/Character: Yes. The characters you enjoyed so much as a child at Disneyland or Cedar Point are all on company payroll. If acting has been a passion of yours, now is the time to try and see if you like it. As an amusement park actor, you could also be a part of unique park play productions that run throughout the summer. Ride Operator: Roller coaster rides need operators and people who ensure that all park visitors on the rides are safely belted into their seats. This could be a fun job if you always enjoyed roller coasters. Hygiene Attendant: Different parks call this position different things but essentially, you will be responsible for the environmental cleanliness of the park. Picking up loose trash, emptying trash containers, cleaning the public bathrooms, and sweeping up the park after closing are all part of the job description. Food Server: This position covers everything from being a waiter/waitress at a sit-down restaurant at the park to being a hot dog stand operator. Housekeeper: Many parks have their own hotels where guests can stay. The need for housekeeping staff is therefore great at amusement parks. Bus Driver: Drive park guests around on tours or bus employees to and from work. Tour Guide: If you have a knack for telling stories with a lot of excitement, you could be one of the tour guides who shows guests around and tells stories those guests will be retelling for a long time to come. Front Desk: Front desk attendants at amusement parks tend to work in the hotels helping guests book their stay, check out, and assisting guests with any accomodation-related problems. Bellhop: You will be assisting guests with their luggage to their rooms as they check in to the hotel. Bellhopping will require that you are able to lift weights regularly throughout your shift. Lifeguard: Swimming guests benefit from pool or beach lifeguards who are there to assist with any issues. You might not be the next Michael Phelps, but you can certainly use your superior swim skills to save lives. Tickets: You will be helping guests with tickets at the entrance of the park or into special ticketed events throughout the park. Merchandise Sales: Everyone likes to take souvenirs with them from the park. Merchandise sales attendants help with sales at locations throughout the park. Costume/Wardrobe Tech: In this role, you will be helping park actors and characters get ready for their roles with the right attire. Hostess: Welcome people as they enter the restaurant. Busboy/Busgirl: In this role, you will be clearing dishes off the table after guests have finished their meals as well as setting up the table for the next guests. Dishwashing: Cleaning the dirty plates, placing them in a dishwasher, as well as cleaning out pots and pans used by the kitchen staff are all part of this job description. Cashier: Most of the time, waiters and hostesses will double in this role but you do have a few restaurants where the cashier role is separate. Walmart, Target, and other retail giants are constantly looking for summer help. Just pop into a local store and see if they are looking for help. Cashier: Take payments from customers. Floor Attendant: Floor attendants make sure the merchandise is stocked up on the shelves and racks in an organized manner so that customers are not looking all over the store for an item. In this role, you will also provide customer assistance on the sales floor. Backroom Stocking: If dealing face-to-face with customers in the store is not your thing, backroom stocking is a role you can look into. In this position, you will work at the back of the store receiving shipments of merchandise, ensuring they are catalogued and stored properly. You might also be involved in actually stocking shelves after the store closes. Looking to go into a science or healthcare profession some day? While these positions are harder to find and apply for, they will be a great springboard for your future career if that is the road you want to go down. Lab/Research Assistant: If you have a local university or live in a biotech hub like San Diego, San Francisco, or Central Jersey, you can get in touch with researchers at these institutions to find out if they would be interested in mentoring a student over the summer. Reaching out is always a better approach with these types of jobs because positions are not always posted on the university or research institution's website. If you have parents or the parent of a friend who can help with an introduction, don’t be shy to leverage that. Certified Nurse’s Aide: Certified Nurse’s Aides (CNAs) work in all types of health facilities — hospitals, nursing homes, doctor’s offices and clinics. Like the name suggests, you will need to be certified by the state you work in. CNA training courses usually are between 8 to 12 weeks in length. Some high schools even offer the training as part of vocational study programs. Home Companion: Home companions work for home-care agencies to help the elderly and people with disabilities with daily activities like getting dressed up, light housekeeping, picking up medications, and accompanying them to doctor’s appointments. Pharmacy Technician: Pharmacy technicians also require some training and you might be able to get it from a local community college. You will work under the supervision of a licensed pharmacist providing pharmacy services. The average pay for a pharmacy tech is $15/hour. And because some pharmacies run 24/7, this could even be a job you do after the summer is over. We live in a truly incredible time where technology has made it possible for you to work on a computer from anywhere in the world. You don’t want to get a traditional summer job, but you would like to make serious money this summer? There are a ton of opportunities for you to make an income remotely. These are especially good for you if you are naturally self-driven and are able to stick to client deadlines. Freelance Writing: Blog posts, brochures, eBooks, educational material — the list is long when it comes to what you could possibly write as a freelance writer. Social Media Management: Are you good at making people engage with you on Instagram? Turn that into cash and help local businesses with their social media channels. Website Design: Everyone needs a website. But not everyone has the time. Guess who can help them? Videography/Photography: Are you good at shooting video? Perhaps you can set up shop as an event videographer for the summer. Writing Fiction: You have a knack for sucking people into your stories? Kindle Direct Publishing has now made it easy for anyone to become an author. Give it a go. 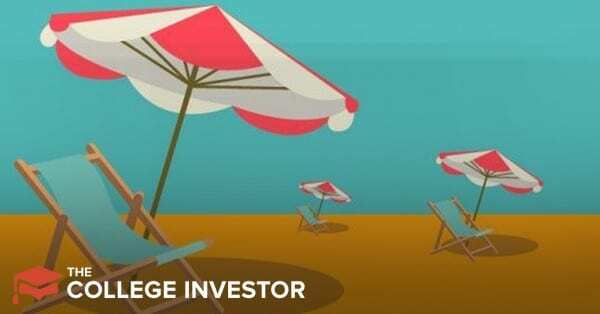 In this post, we talked about 30 ideas for good income this summer. If you had no clue what you would do this summer, now you do have 30 of them! Which one sounds most appealing to you? Happy to hear it in the comments.